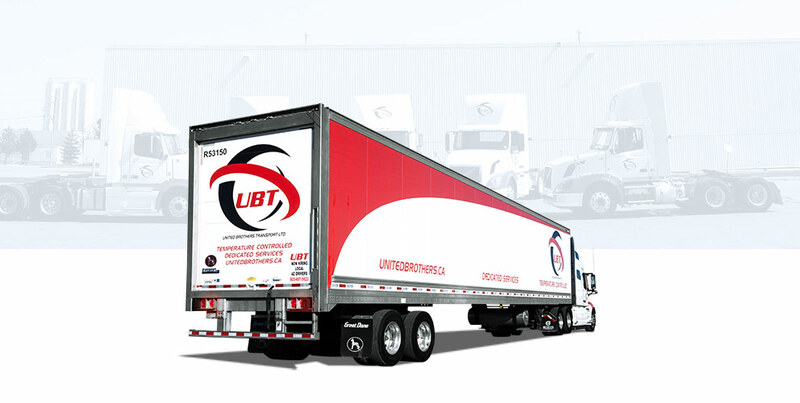 We’ve been doing this for a long time and have not only put together an extensive fleet and driving force, UBT has built a team who live and breathe logistics. Our customers across a wide variety of industries have come to rely on our teams’ expertise and trust us to handle multiple facets of their operation. We work around the clock, every day of the year which includes weekends, holidays and afterhours. United Brothers does whatever it takes to keep our customers happy and ensure your operations run smoothly. We obviously understand that it takes some time to build trust in a company. That’s why before any contracts are signed, we ask that you try us out for a couple of months. We’re confident you will be thrilled with our level of service and allow us the opportunity to look at the bigger picture.